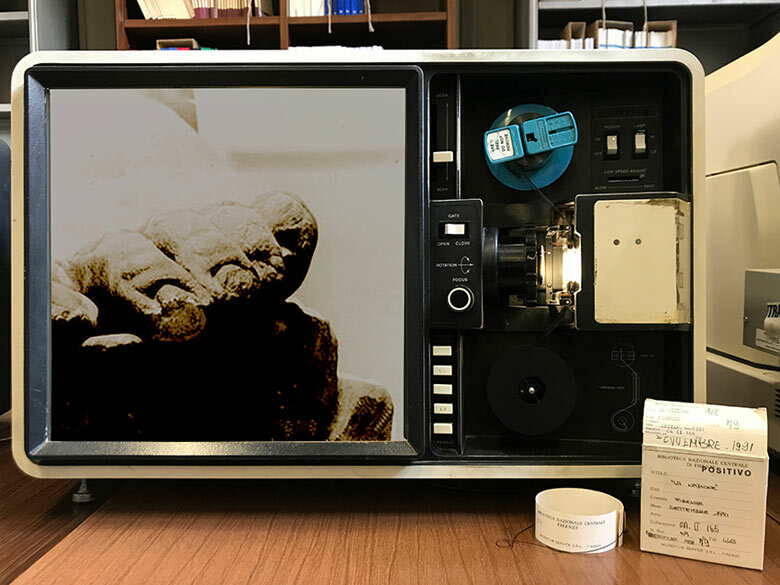 From Recrystallization to Powder, Milk, Chipping and Microfilm is a performative output conditioned by the results of Mireia Saladrigues’ first research stage in relation to the ongoing project Martellata_14.09.1991. After the negative and delay to access the archives of several institutions, the artist creates a fictive narration based on her findings. Departing from the generic processes of formation of the Fantiscritti marble, Saladrigues approaches the hammer blow that was dealt to the David of Michelangelo in order to conclude with the restoration process of the sculpture and the physical properties of such lunar stone. The talk will also include a brief overview of her former projects that inquire about the experiences of art reception via gathering information about the contact of art with its public. Mireia c. Saladrigues (Terrassa, 1978), is a visual artist and researcher at the Doctoral Programme of the University of the Arts Helsinki. Via her research Behaving Unconventionally in Gallery Settings, she documents and fosters human and non-human cases of alteration and strangeness in cultural practices by proposing an artistic and theoretical re-reading of unconventionality. She also experiments with implementing occasions for misrepresented behaviours that, within the (conceptual) architecture of display, are considered traditionally unacceptable. She has exhibited a large part of her work in Barcelona at Espai 13 of Joan Miró Foundation (2011), La Capella (2014), Antoni Tàpies Foundation (2014), Can Felipa (2014, 2013 and 2012), àngels barcelona gallery (2013, 2012 and 2008), at Cultural Centre of Caja Madrid (2011), at Aparador of Museum Abelló in Mollet del Vallés (2012), and at Espai Guinovart in Agramunt (2011). In Europe, she has exhibited in Venice at the 2nd Research Pavilion (2017), Finland at Kiasma (2009), at Pori Art Museum (2008), XL Art Space (2014) and the Kallio Kunsthalle Taidehalli (2012); at Onomatopee in Eindhoven (2015 and 2012); at La BF15,(2014) in Lyon; as much as at DIA and CAA in the United States.